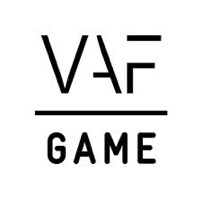 nWave is working on a game that will certainly be worth watching out for. Ever been stung by a jellyfish? Well now you can be a jellyfish yourself and experience just how dangerous it can be in the ocean waters. 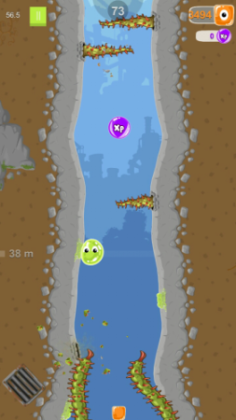 Jelly Cave is an upcoming title for mobile platforms in which you swim up through a trench and have to avoid sharp obstacles and other dangers which creep up out of the depths, chasing you up to the surface. Along the way you can swim, stick to walls, gather special power-ups and gather experience. The game can go on endlessly and will allow you to challenge your friends to beat your high score. Stay primed for more information !